Nautical anchor! A real Maine lobster buoy! Looking for something Nautical! 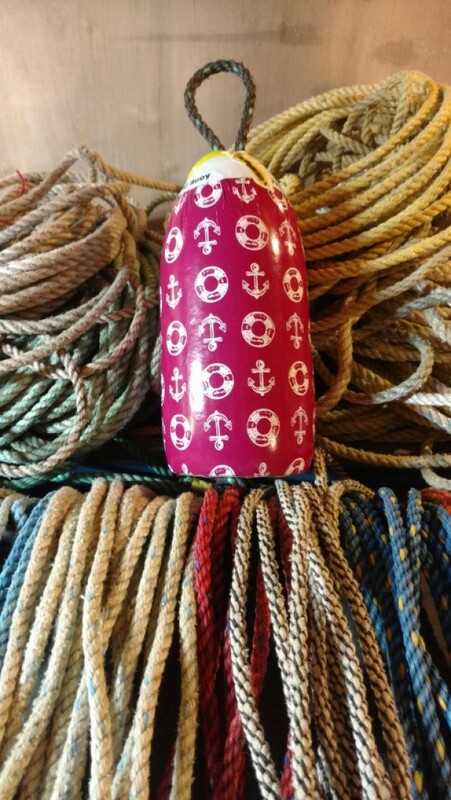 Like this 5X11 buoy Indoor and outdoor gloss Great gift! 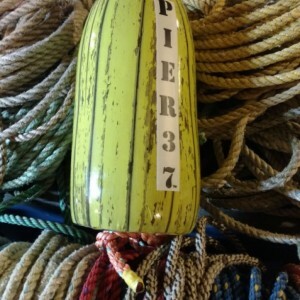 Every Pier37 wrapped buoy has it's own serial number!